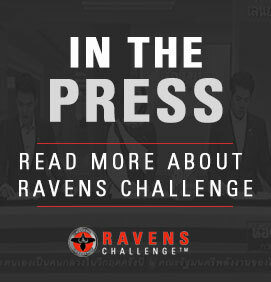 Ravens Challenge® is open and free for Counter IED/EOD police/military units/support personnel and anti-terrorism professionals. Please register your interest here and we will guide you through the process. Teams are responsible for transportation to/from their home country to Thailand, and all of their equipment for use in the lanes. Secure storage is provided for equipment onsite. If teams are unable to bring equipment, lanes will have a limited amount of equipment that may be used. Certain training lanes will have various pieces of vendor equipment integrated into the training lane that may be available for use. The fields below will be used to register your unit's information for events. Will you be bringing equipment?